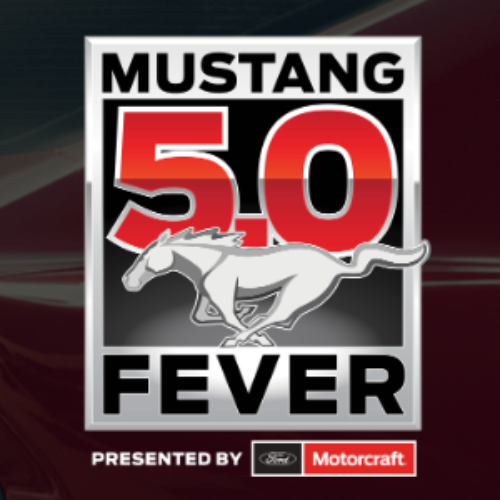 You can enter the Mustang 5.0 Fever Sweepstakes from Ford Motor Company for your chance to win a 2020 Ford Mustang GT valued up to MSRP $45,000 plus $5,000 MSRP in Ford Performance Parts. Performance Parts may include performance packs for handling and power. Entry ends December 06, 2019. 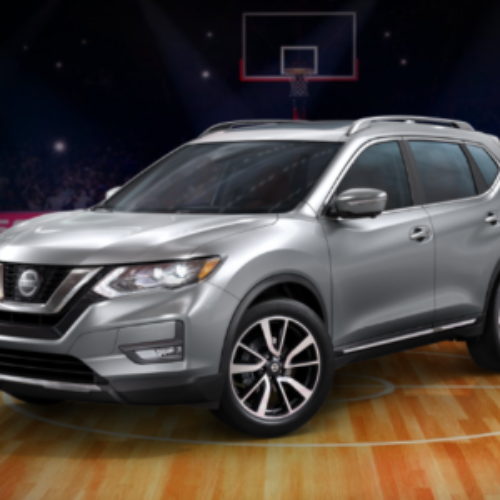 You can enter the Own The Paint Sweepstakes from Nissan USA for your chance to win a 2019 Nissan Rogue SL custom wrapped with school colors, a $5,000 check and swag from the NCAA. The total ARV of the grand prize is $40,130. Entry ends March 31, 2019. 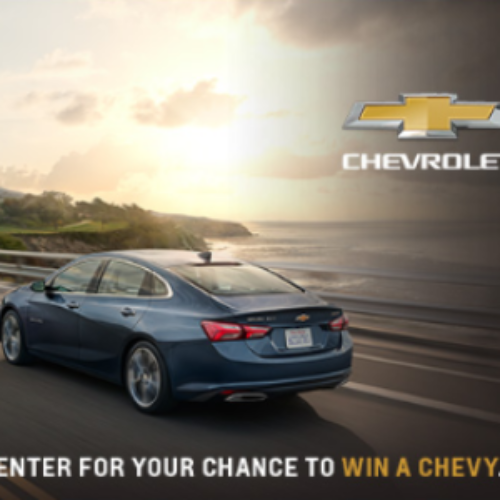 You can enter the 2019 Win A Chevy Sweepstakes from Chevrolet for your chance to win a brand new Chevy vehicle valued at up to $45,000! The hardest part of winning a new Chevy is deciding which one you want. 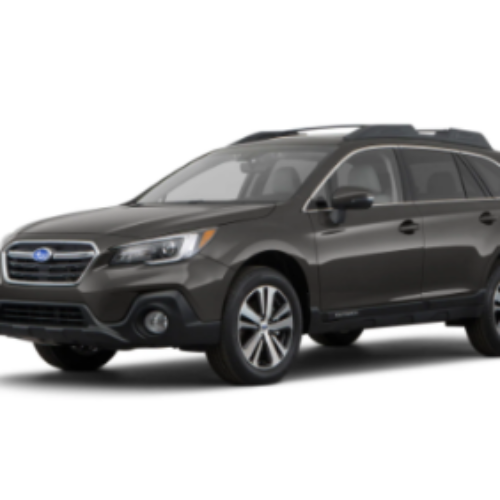 If you’re in need of a new car, this sweepstakes is the one for you! 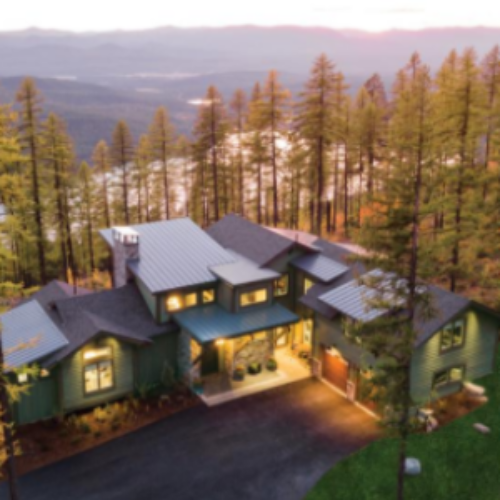 Please note that the sweepstakes is only open to residents of specific zip codes in specific states. You can check the official rules to see if you qualify. Entry ends December 31, 2019. You can enter the Buffalo Chip Moto Stampede Giveaway from JP Cycles for your chance to win a custom Harley Street Rod or a custom Indian Scout motorcycle. You choose which one you want to win! 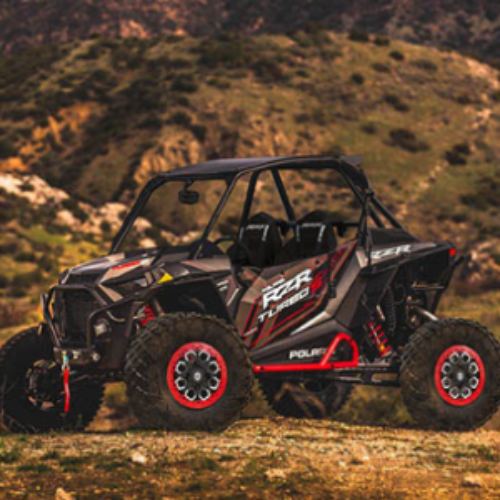 The customizations include handlebars, mufflers, wheels, fenders, headlights, shocks and more. Entry ends August 06, 2019. 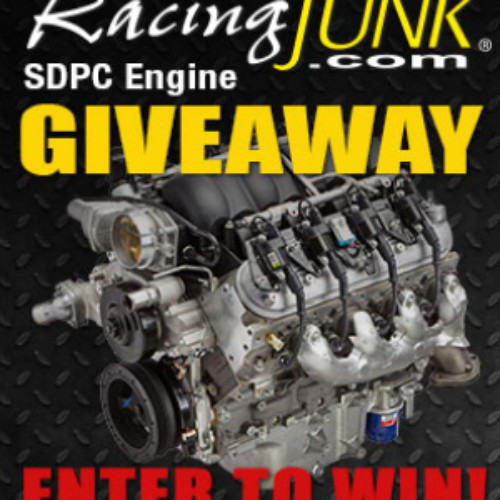 You can enter the SDPC Engine Giveaway from Racing Junk for your chance to win a Chevrolet Performance 6.2L LS3 Crate Engine valued at over $7,200. This powerful engine outputs 480HP and 473LB FT with an aluminum 6-bolt main block and aluminum heads. If you dream of having the hottest car on the track at weekend meets or getting into the racing hobby, this is the sweepstakes for you! Entry ends February 28, 2019. You can enter the Eat. Sleep. Jeep. 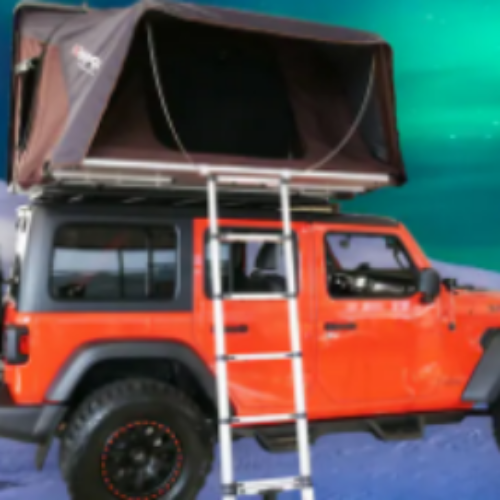 Giveaway from Dave Smith Motors for your chance to win a 2018 Jeep Wrangler JL Unlimited Sport customized with over $19,000 worth of accessories including two-tone Katzkin Leather, Pro Comp Lift, Wheels, and Tires, a synthetic rope winch, T-Rex grille and so much more! The total value of the Jeep and the accessories is $54,045! Note that you’ll need to close the newsletter popup to get to the giveaway form. Entry ends February 04, 2019. 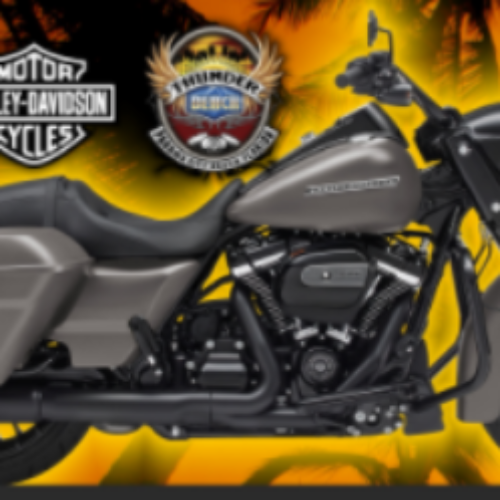 You can enter the Road King Special Motorcycle Giveaway from Panama City Beach Harley for your chance to win a 2018 Harley-Davidson FLHRXS Road King Special valued at $22,449. 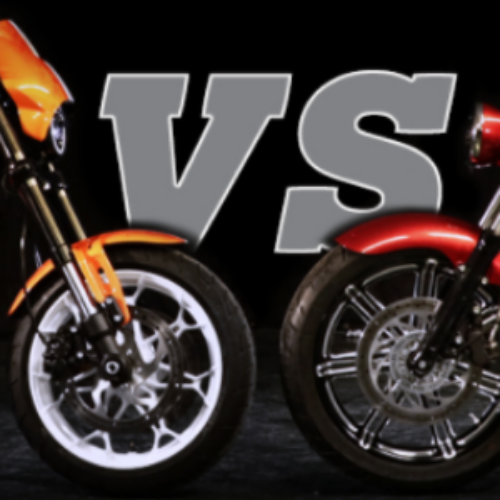 If you win you could be the king of the road on your new Harley. Entry ends May 04, 2019.